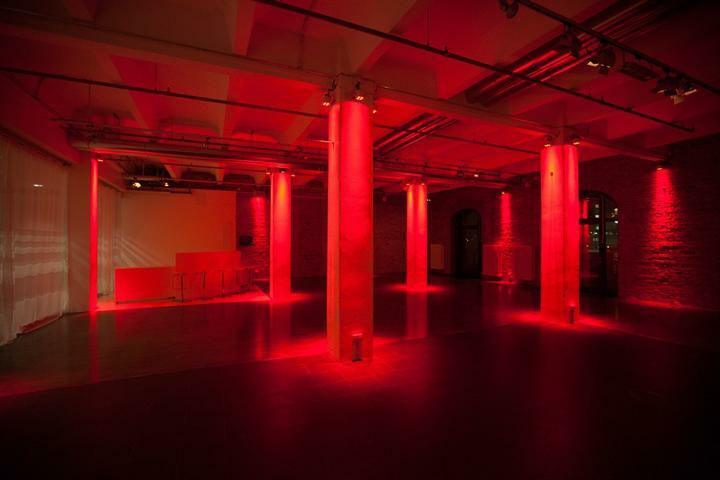 The Berlin media district is known for its top performance in the industry; we reinforce this reputation with an unique location for your different occasions in an elegant setting at 2C SpreeQuartier. 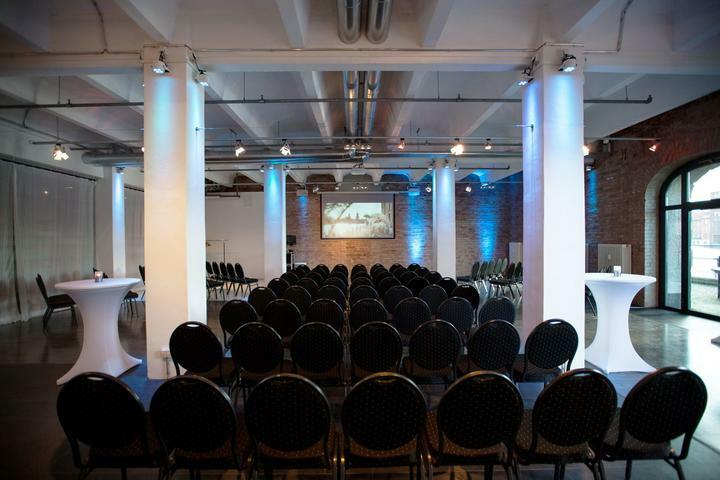 Our unique conference space is available with a dramatic backdrop in Berlin. Majestically situated on the river Spree with a generous sun deck and beautiful views onto the historical Oberbaumbrücke, our impressive meeting space is your source of creativity and comfort. We as your partner will stand by your side to make your event an unforgettable experience. The fully equipped conference technology sets the best conditions, so that you can be fully concentrate on the meeting destination and the event implementation. 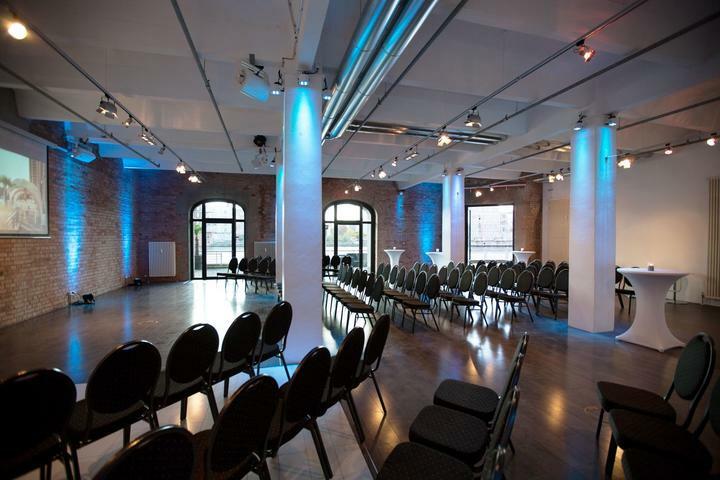 The event location can be hired for any kind of event. Whether you are planning a wedding, birthday party, corporate event or a Christmas party, we can make everything possible. Ask for a non-binding offer and we will get back to you as fast as possible and invite you to a personal viewing appointment !